Magic spells exist for many purposes and goals, but, in short, they are intended to improve your life. Spells are cast in innumerable ways: with candles, crystals, oils, charms, potions, words of power, spiritual assistance, and so much more. 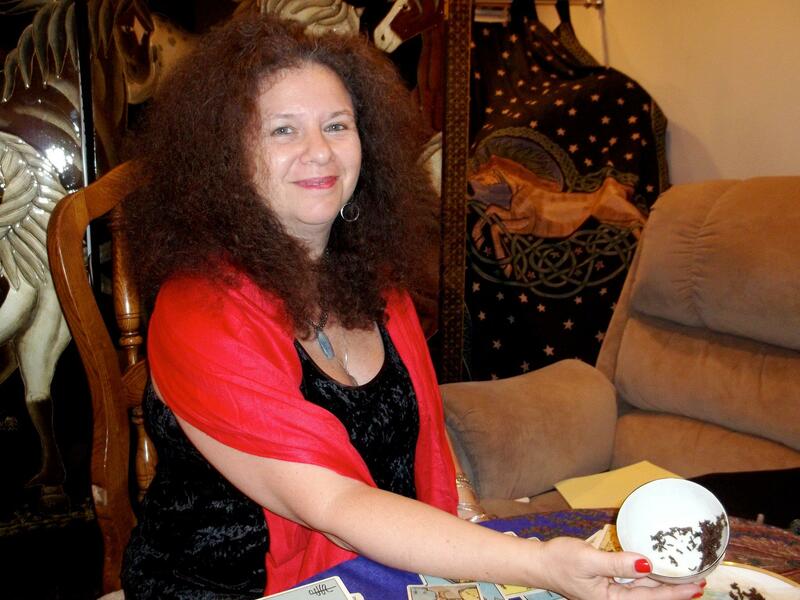 The most crucial aspect of spell-casting is finding the spells that are most effective for you. 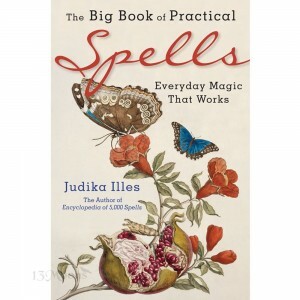 Join Judika Illes, author of The Big Book of Practical Spells, Encyclopedia of 5000 Spells, Encyclopedia of Witchcraft, Encyclopedia of Spirits and other books devoted to the magical and spiritual arts, at Mirabai Books in Woodstock, NY for an intensive workshop focused on practical spell-casting: spells that work. 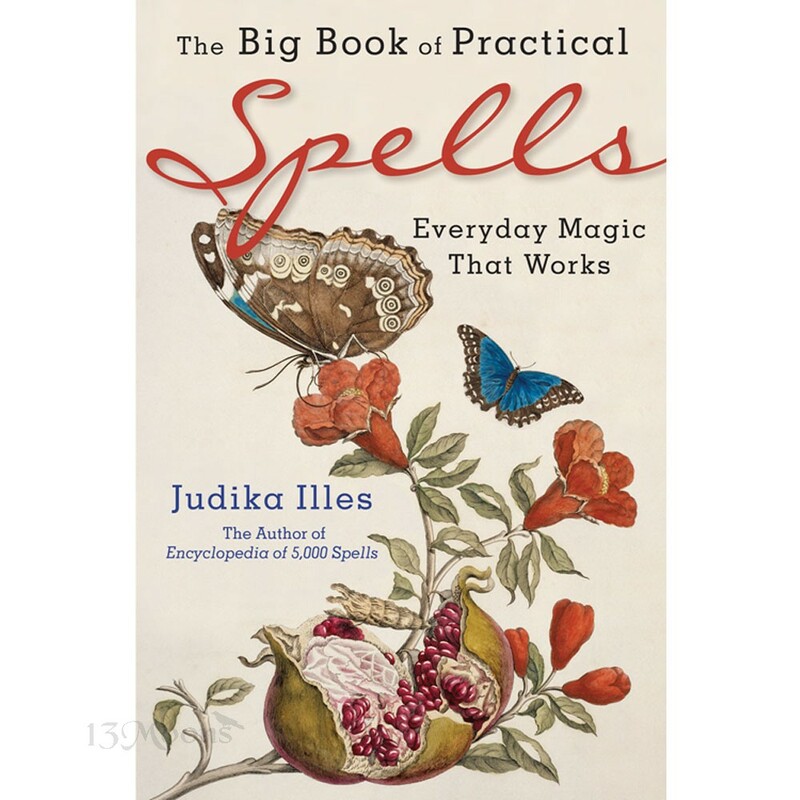 We’ll explore how and why spells work— and why sometimes they don’t. This class is suitable for all levels, from absolute beginners to adepts. Bring your questions and concerns: there will be opportunity for discussion and exploration. Cost: $25 if registered and prepaid by July 15th. Contact Mirabai Books directly. Cost is $30 if registering after July 15th.